Fire and EMS – Radio Express Inc.
Radio Express provide two-way radio communications and pagers to fire departments throughout Northern Virginia / Washington DC Metro area and nationwide. Motorola delivers communication solutions that allow fire and emergency service departments to focus on their mission — and not worry about the technology. The needs and environments of volunteer firefighters and EMS personnel are unique and challenging. Budgets are small, distances great, cellular coverage spotty – yet the mission remains critical: helping to protect communities and helping to save lives. Since 1975, generations of volunteer firefighters, EMTs and paramedics across North America have relied on the Minitor pager to receive the call for help, wherever they are. Small and light yet incredibly tough, the Minitor VI is built to get the job done right. Its improved receiver is designed for maximum range and intelligibility. The Minitor VI has been designed to survive the challenging conditions that first responders face in the field every day. 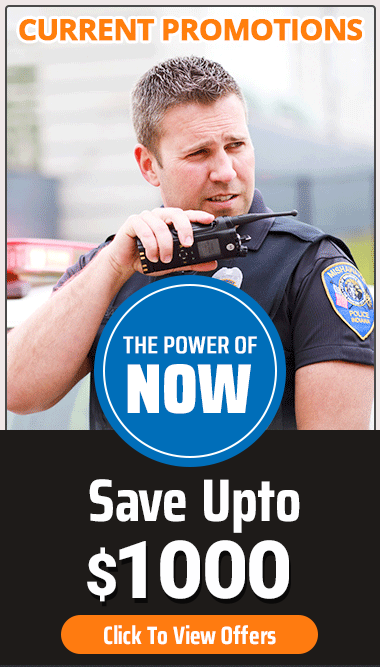 Find out more about our Fire / EMS pagers. Extend the power and reliability of your radio with the only complete line of accessories designed, tested and certified for optimal performance with APX portables. This flexible portfolio offers solutions that meet your customers’ specific needs. This includes a robust and complete portfolio of remote speaker microphones including, the XE Remote Speaker Microphone which has been designed specifically for harsh conditions on the fireground. And the APX Mission Critical Wireless portfolio delivers best-in-class Bluetooth® wireless designed specifically for first responders. Our IMPRES smart battery and charger solutions ensure your responders have a battery that is ready to go at the moment they need it. Every Motorola battery, charger, audio accessory, carry case and antenna is best-in-class technology, designed and optimized specifically for your APX portable. Find out more about accessories avvailable for Motorola mission critical radios. Contact us for more information on our Fire Department Solutions.